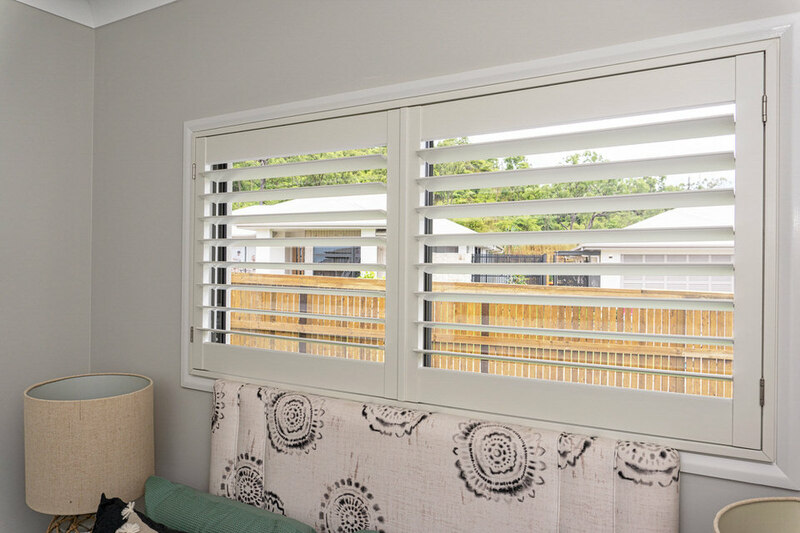 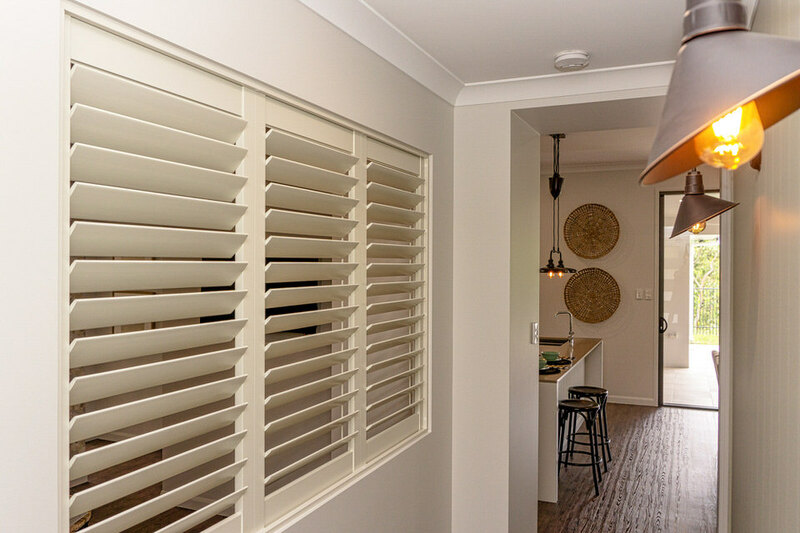 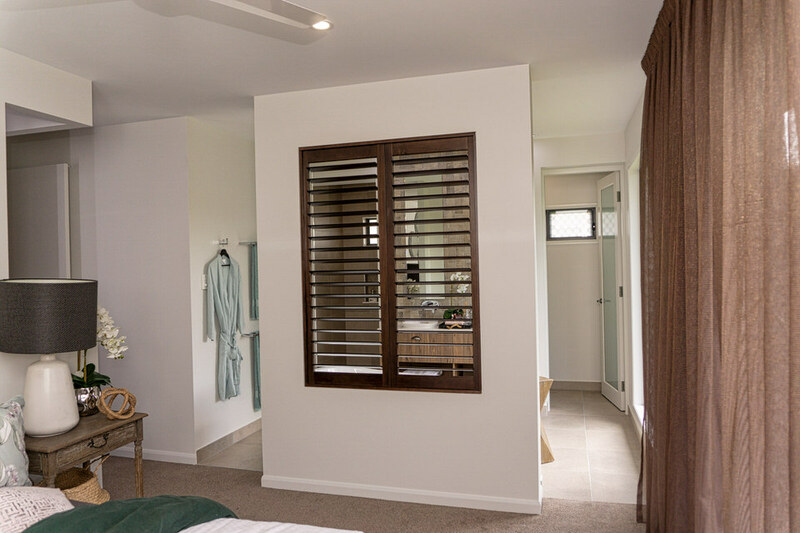 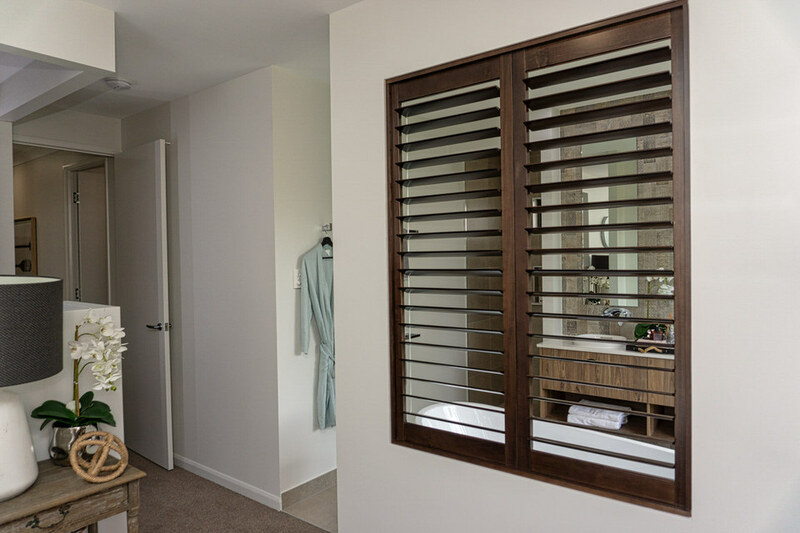 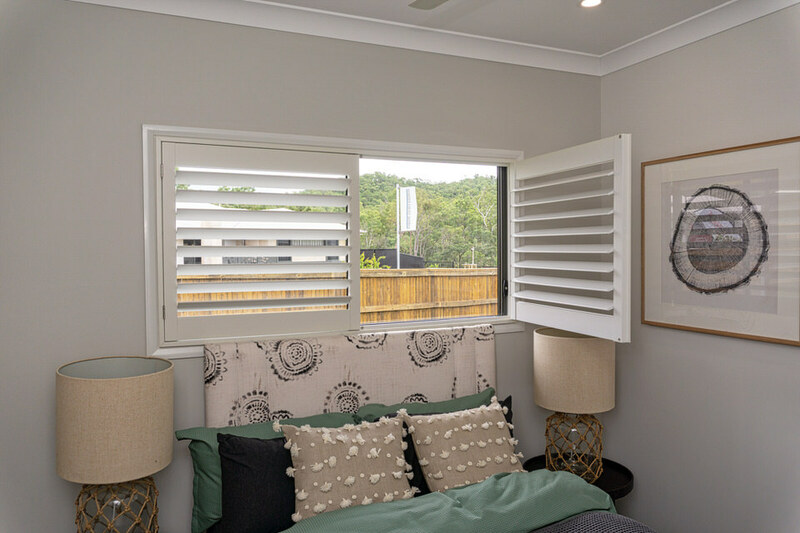 Shutters to Rumpus, Ensuite, Bedrooms 1, 2 & 3. 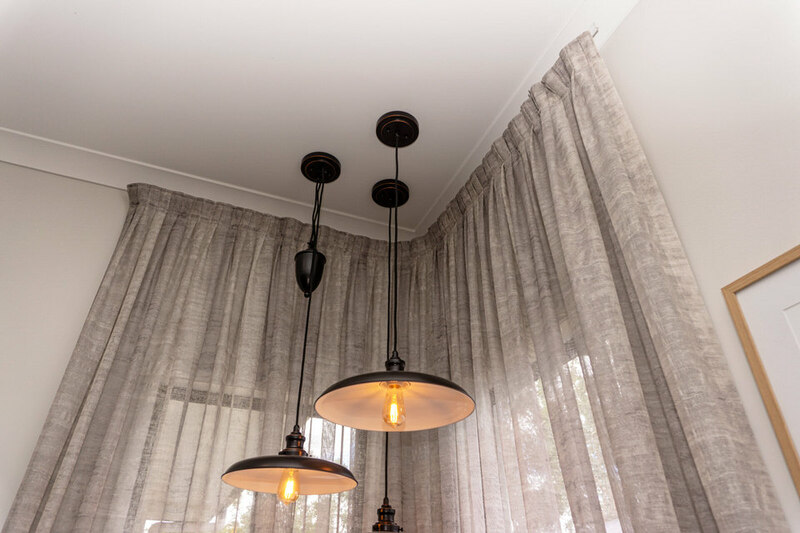 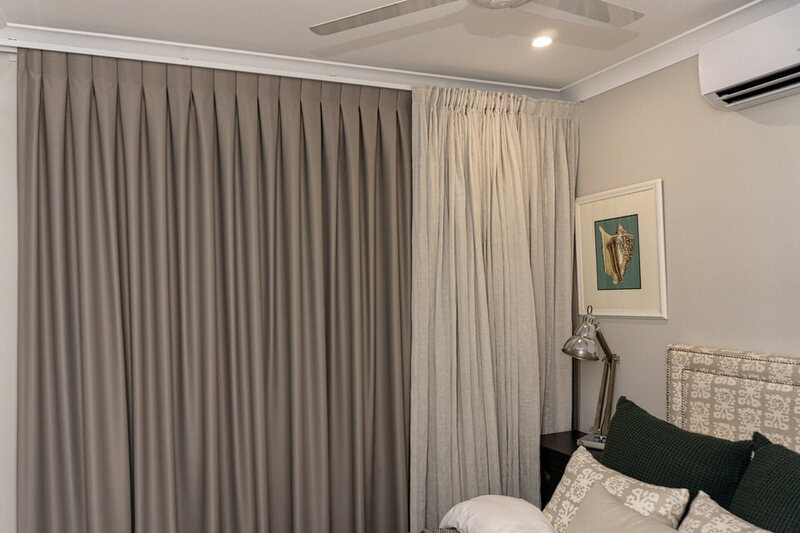 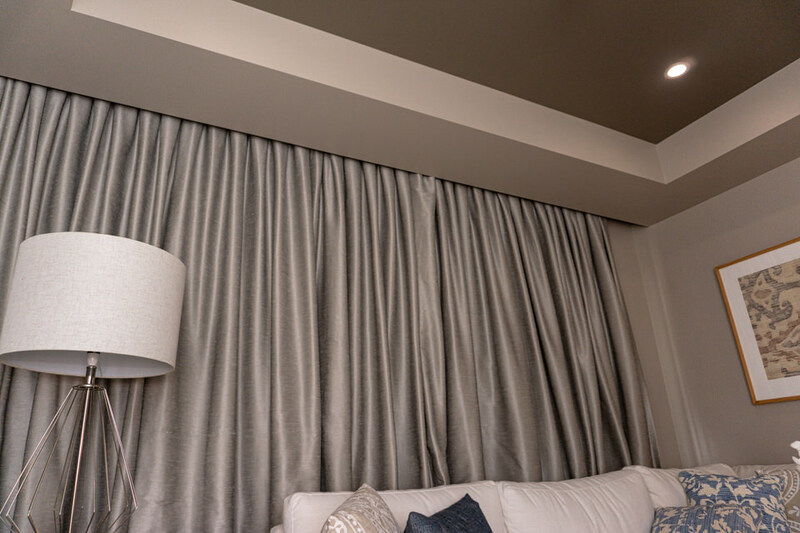 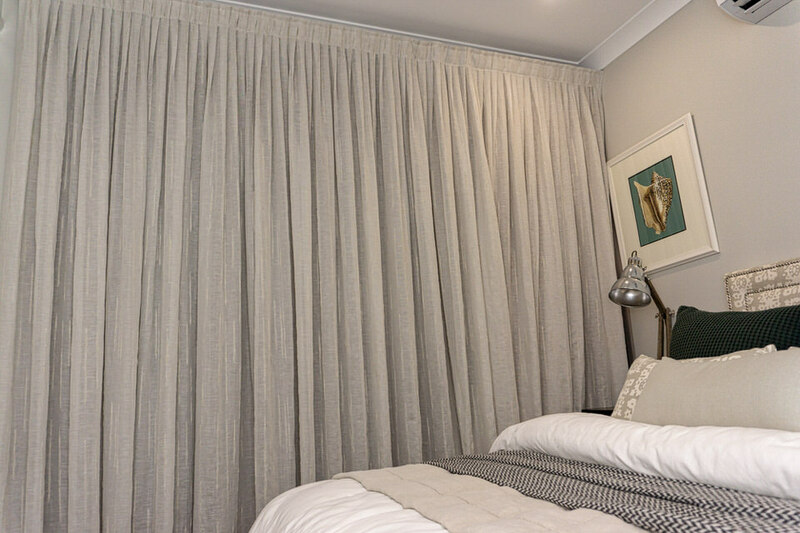 Curtains in Lounge, Bedroom 1, 4 & Family Room. 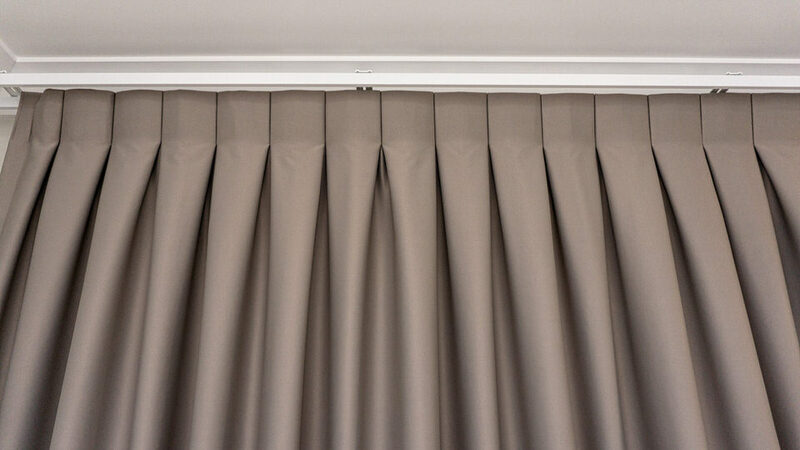 Colour Selection for Interior & Exterior. 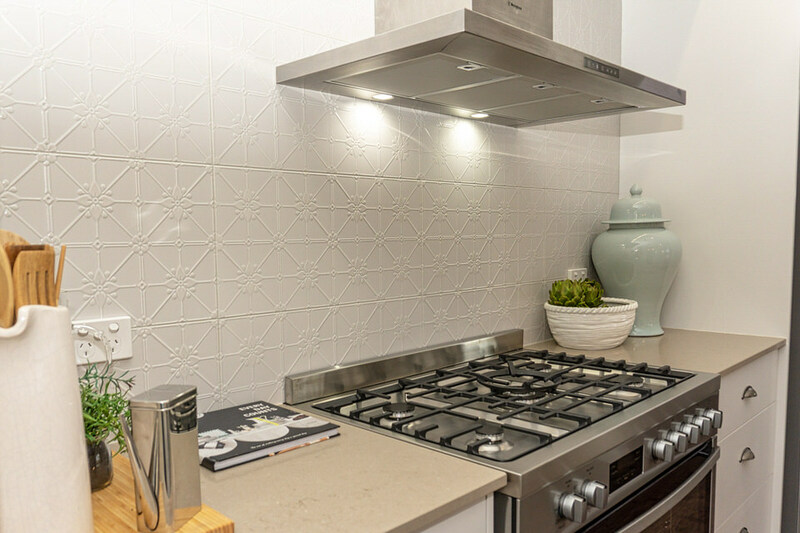 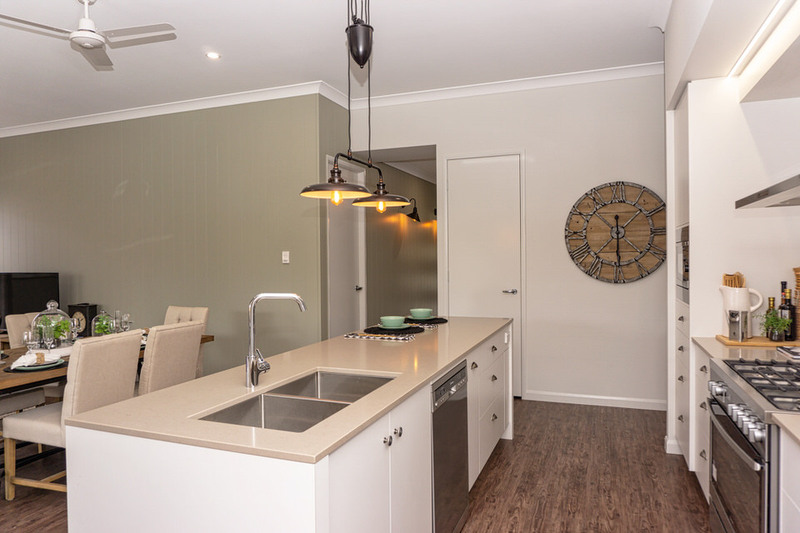 Including Tiles & Floor Coverings, Benchtop & Cabinets, Walls. 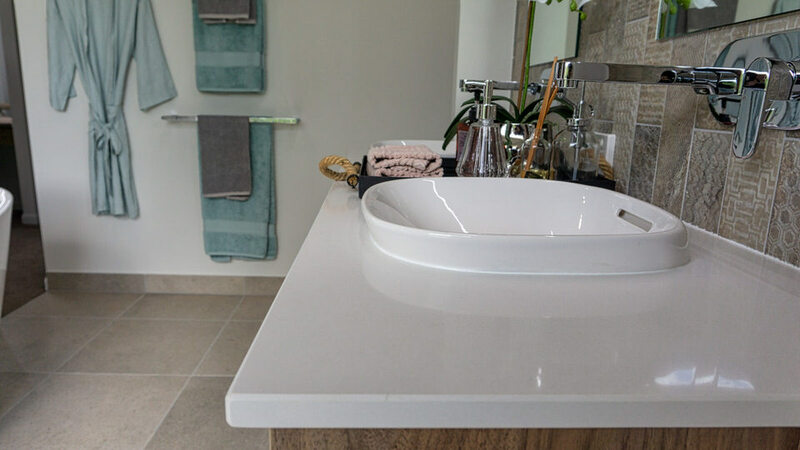 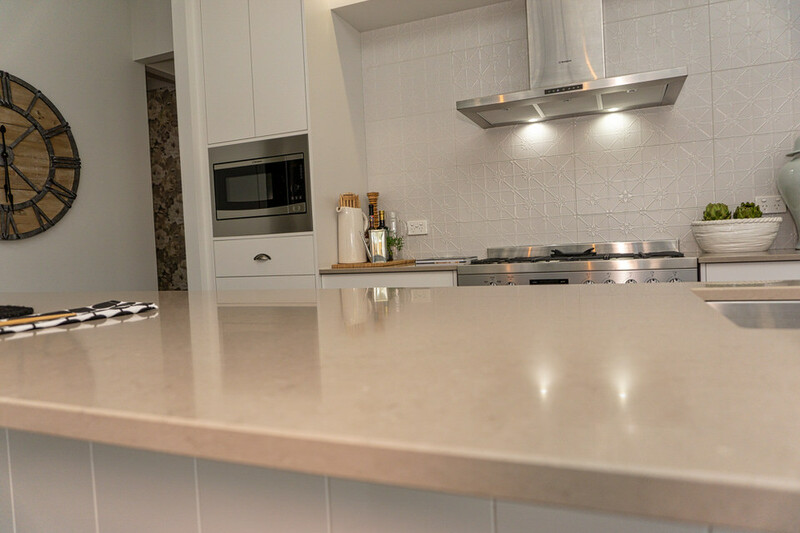 Townsville Stone supplied & installed stone benchtops. 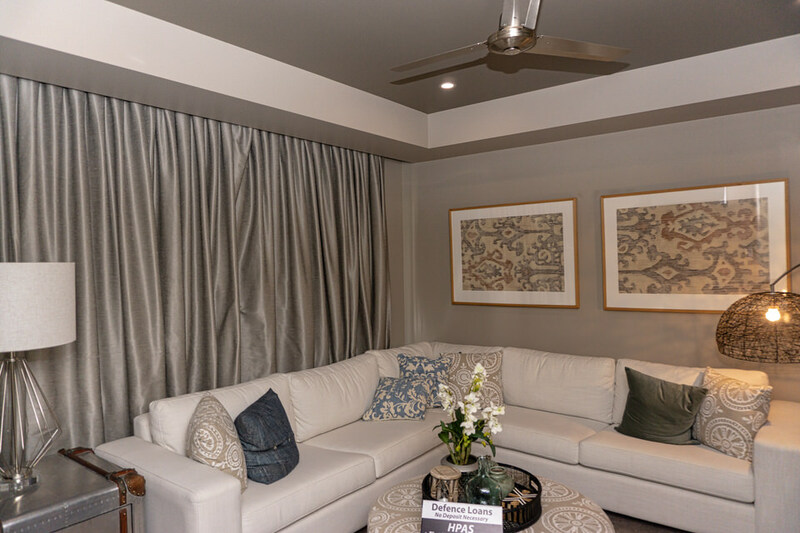 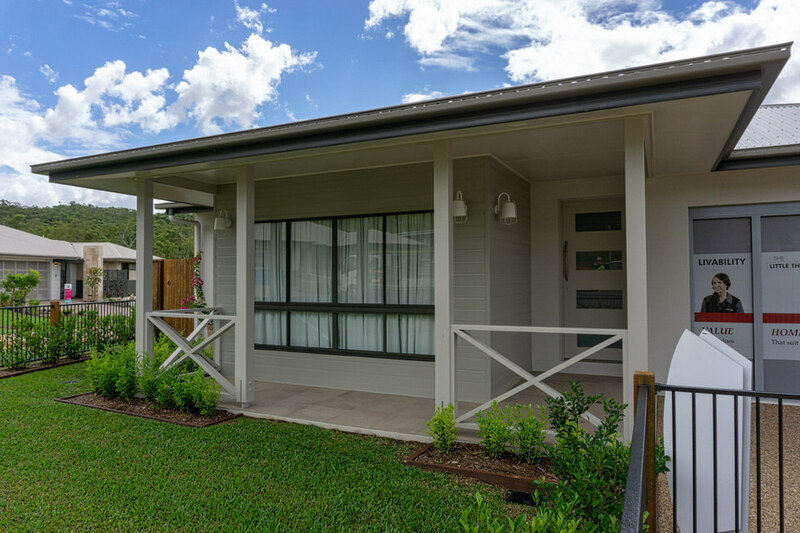 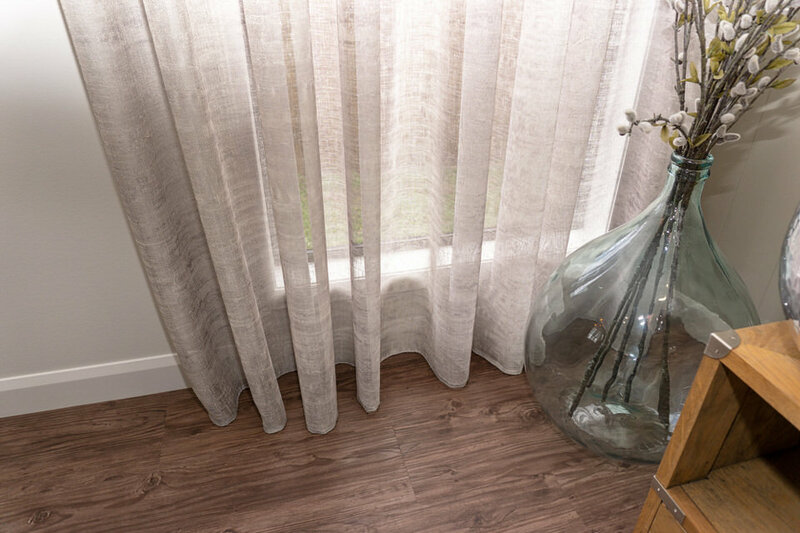 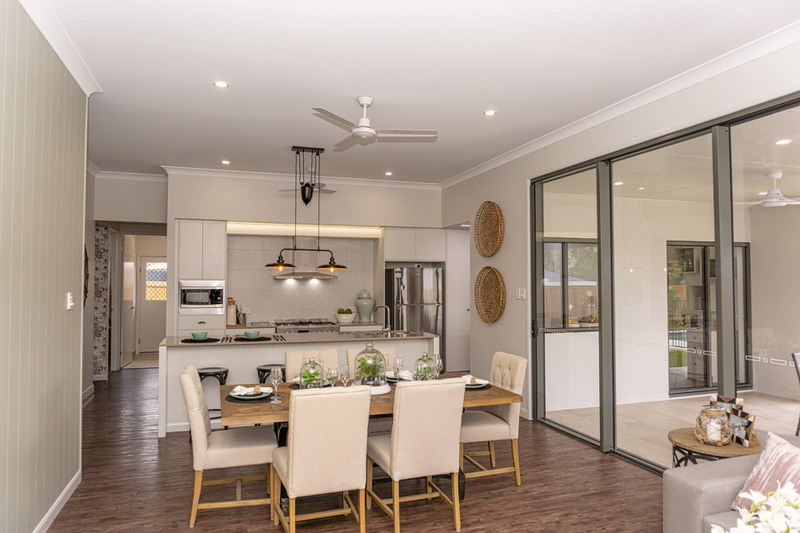 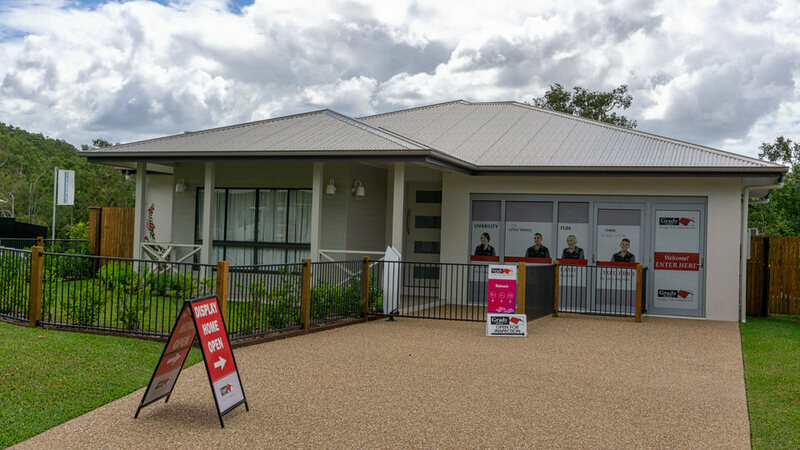 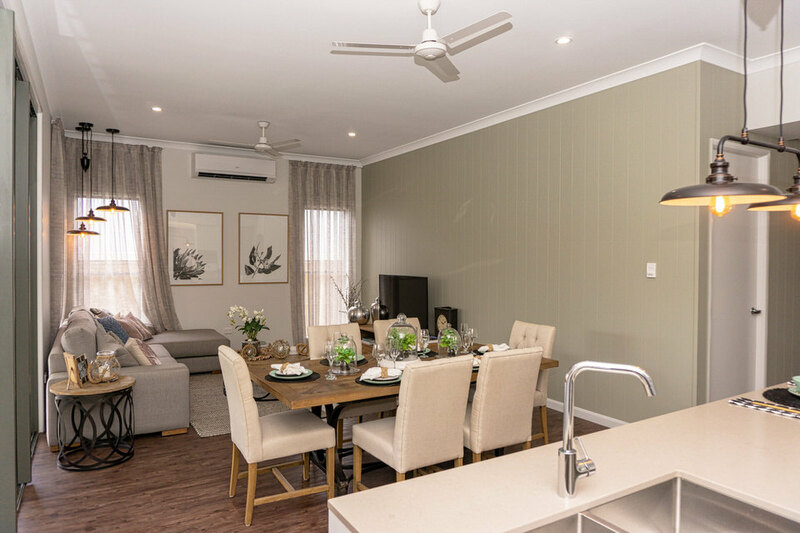 Visit Grady Homes display homes. 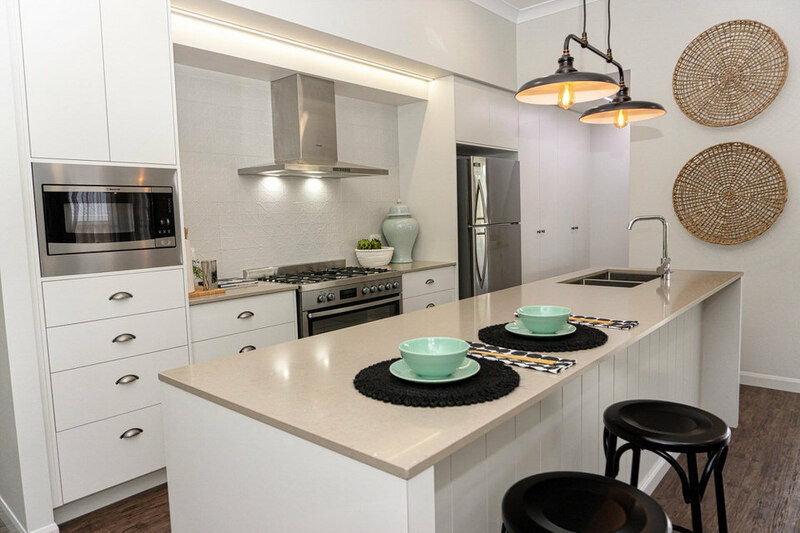 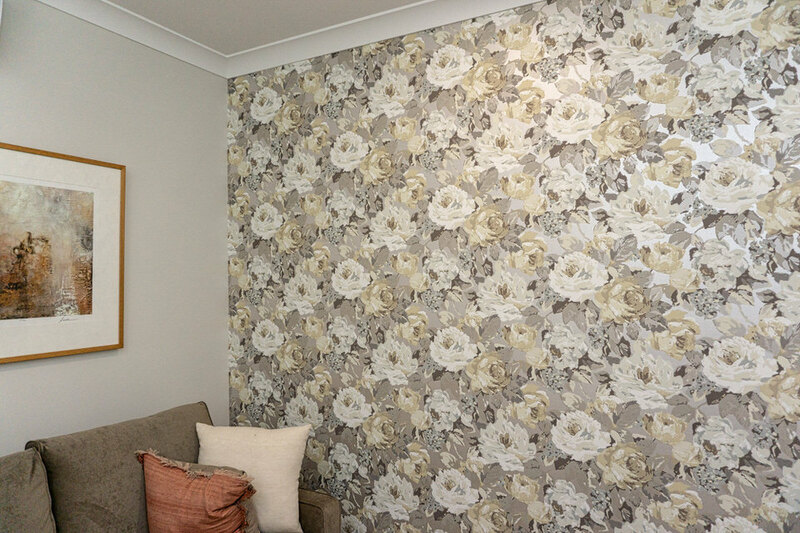 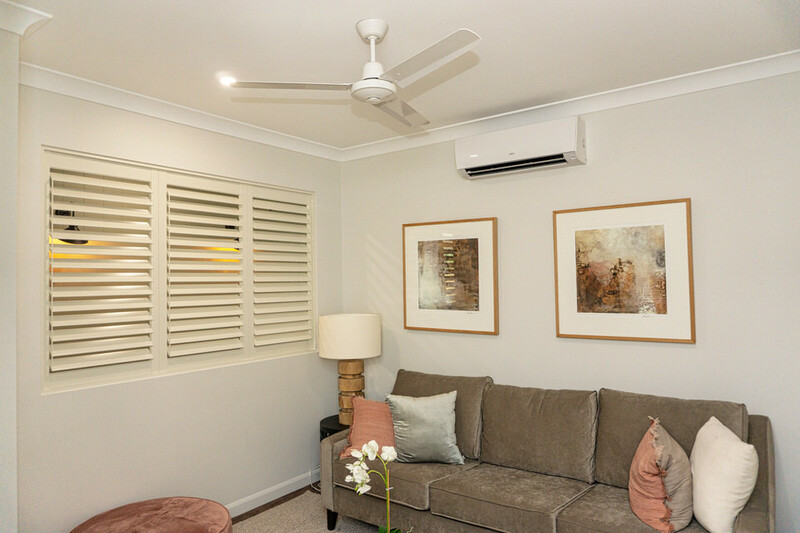 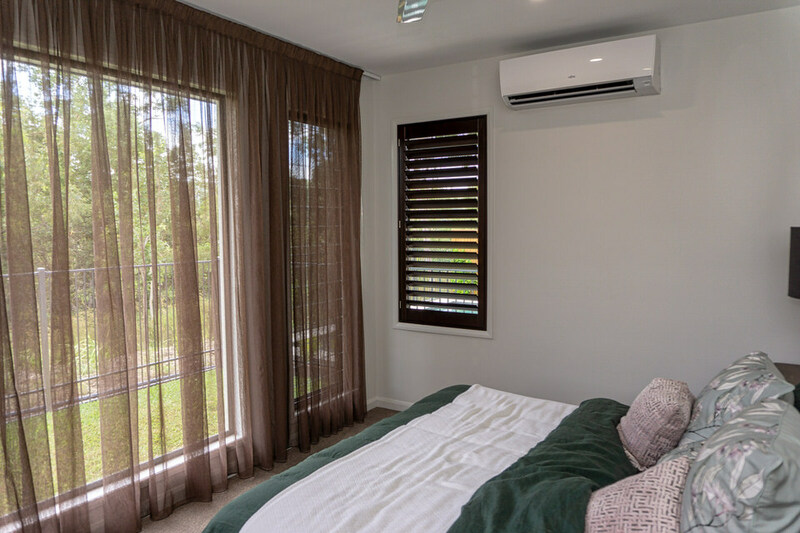 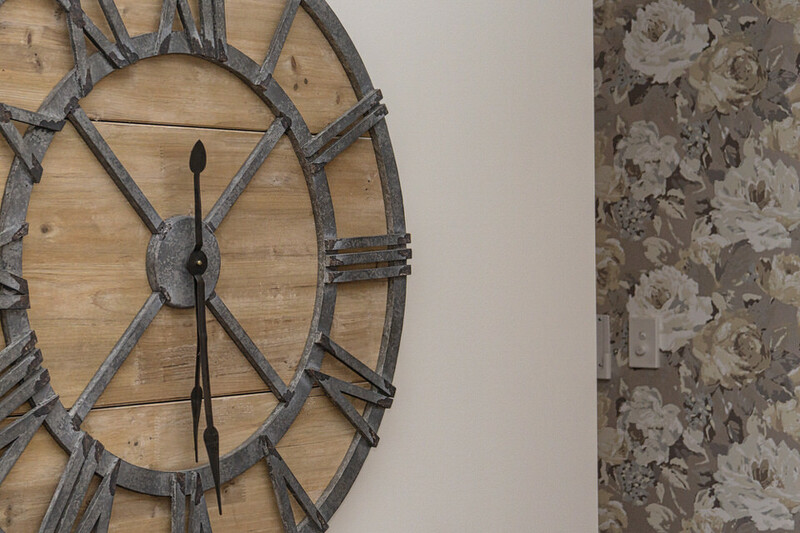 If you are building a new home or renovating visit the Coloured House, 5 Hamill St Garbutt.